This is the winterly sequel of Snowball World. Your aim is to help the kitten Snowball through 20 challenging levels. Jump over obstacles, catch mice and birds and collect keys to complete all levels! 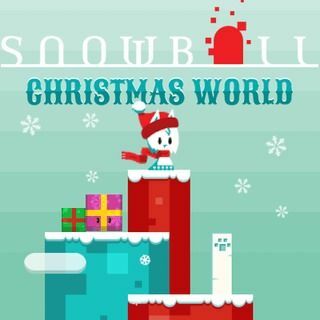 Snowball Christmas World - Find Snowball Christmas World in our vast HTML5 games catalogue. Only the best and newest HTML5 games for all audiences. Guaranteed success with Famobi.